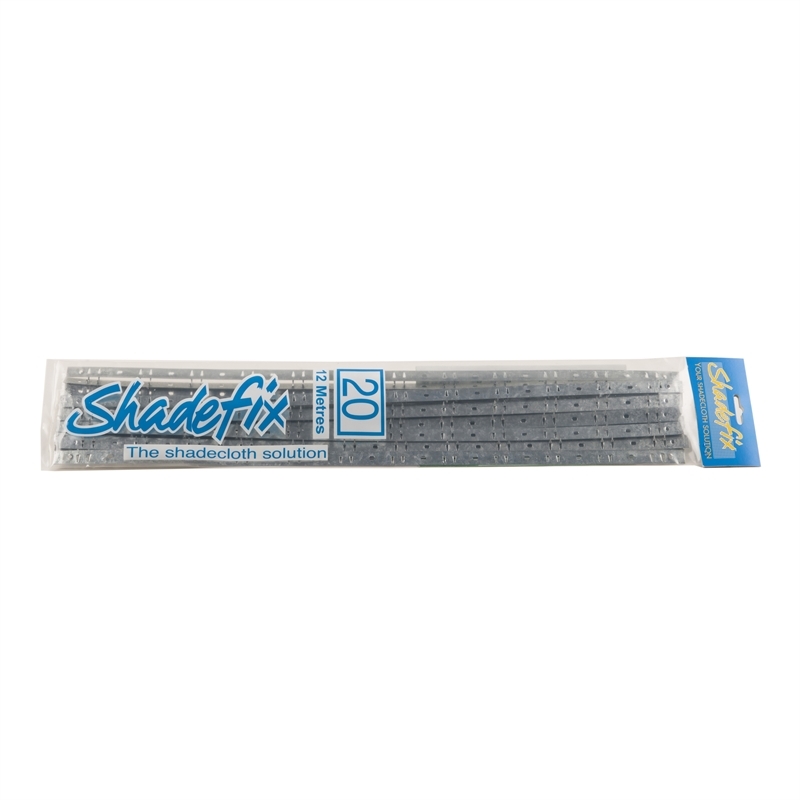 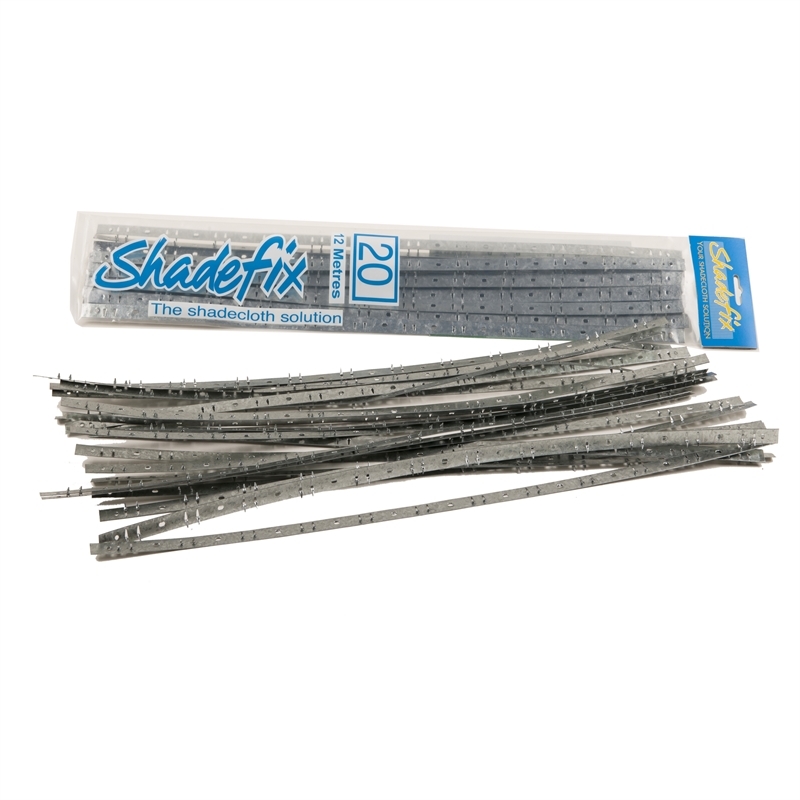 ShadeFix is a cost effective and professional looking product for fastening shadecloth. 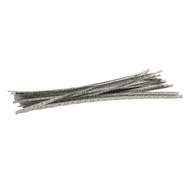 Pack of 20 x 600mm strip for 12 linear metres. 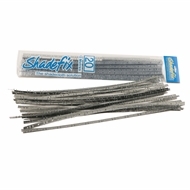 Shade Fix fasteners provide a cheap and easy to installation solution for fixing shade cloth with a professional finish. A superior product to standard products on the market which prevents shade cloth sagging and can be reused year after year.